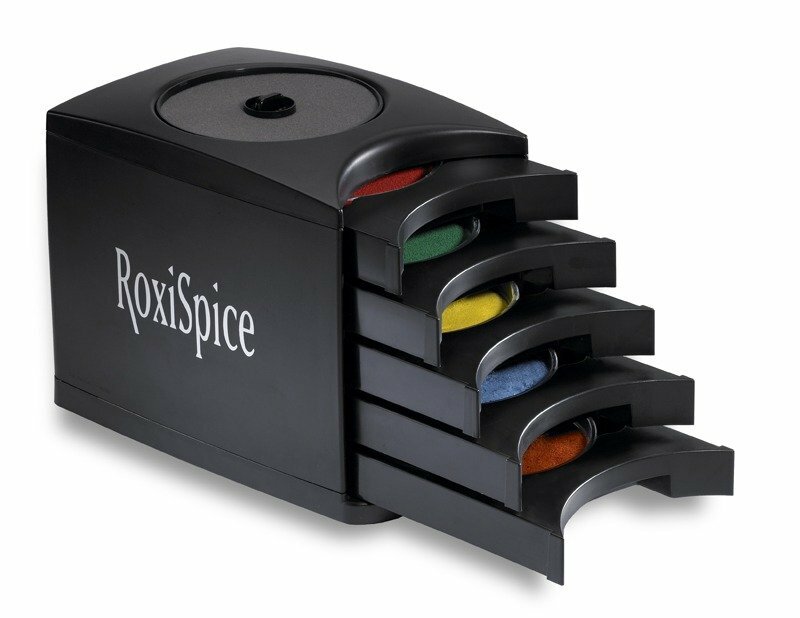 Perfect Presentations require attention to detail and that’s what RoxiSpice delivers. 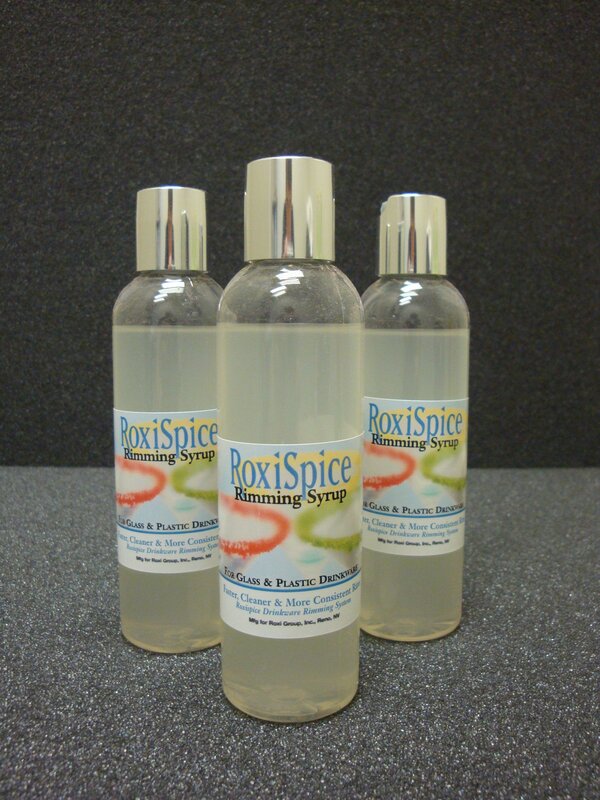 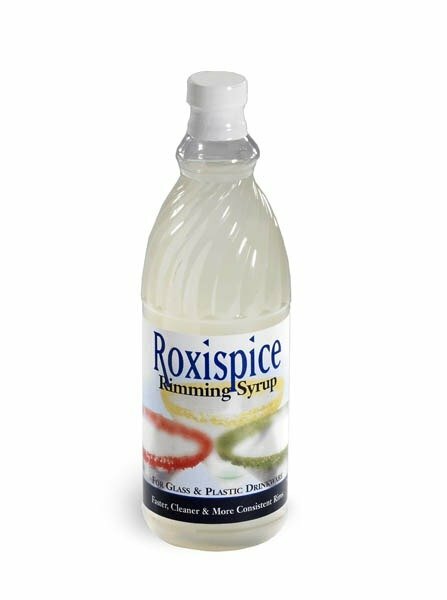 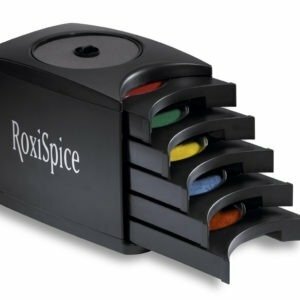 An exclusive complement to the RoxiSpice System is Rim Syrup, specially formulated to bind RoxiSpice to plastic and glass drinkware for a “perfect” rim. 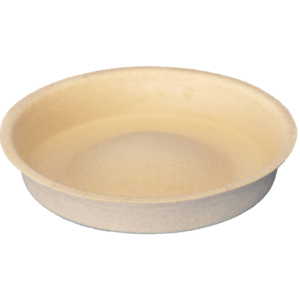 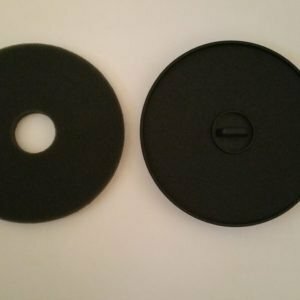 Its wetting and adhesive properties allow for faster and more consistent rims, neutral flavor to use any Spice flavor, will resist dripping down drinkware, and protect Spice from clumping. 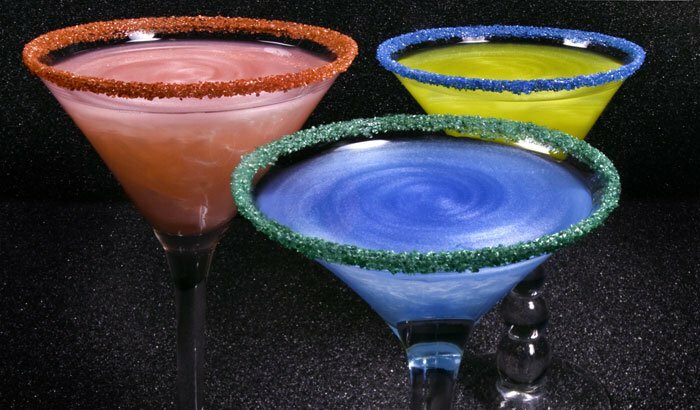 Other “moisteners” will drip down the glass and damage/clump the Spice.